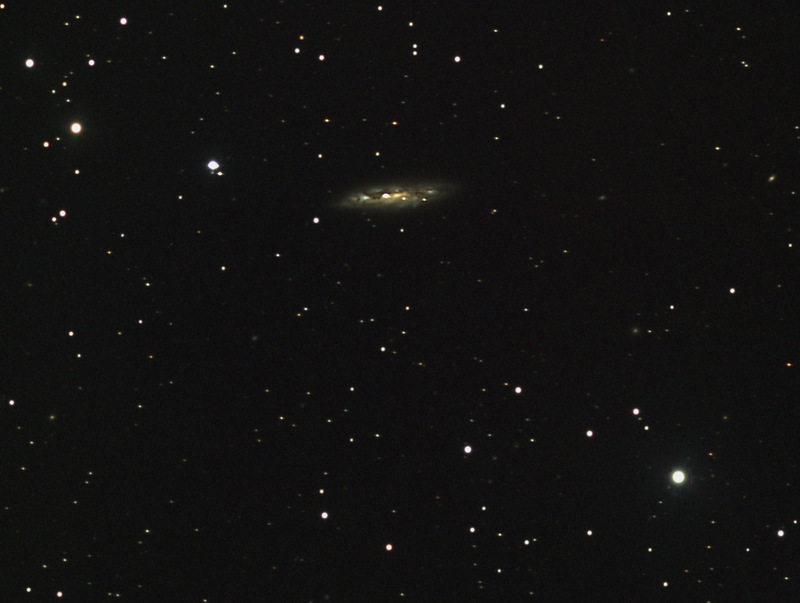 Maiden image from the observatory. Still having problems with the guiding, so quite a lot of post processing correction. I'm undecided whether the gradient correction has darken the background too much.